Enjoy “Talkabt” free Wi-Fi and the best coffee in town while we take care of all your Kimberley holiday bookings. 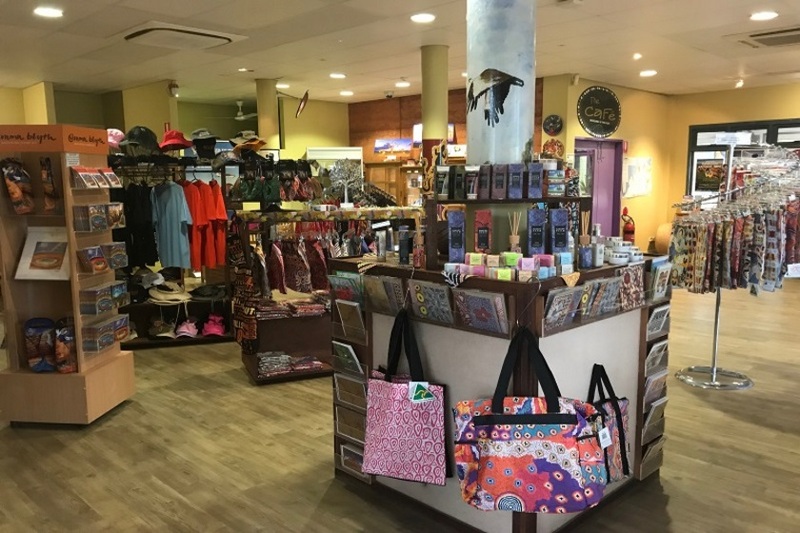 We boast the best range of souvenirs in the Kimberley with many local designs, Halls Creek gold nuggets and various Australian made products. We are proud to have a TripAdvisor Certificate of Excellence. 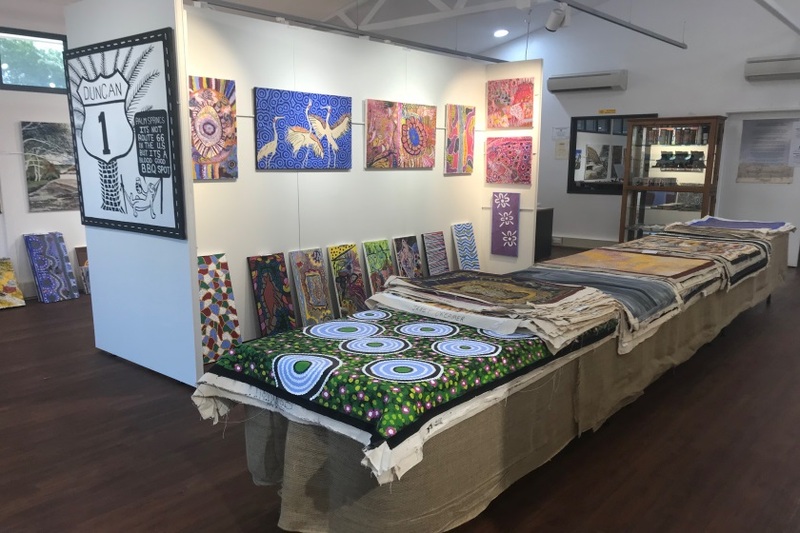 The Tourism Centre is a must do while you’re in Halls Creek. 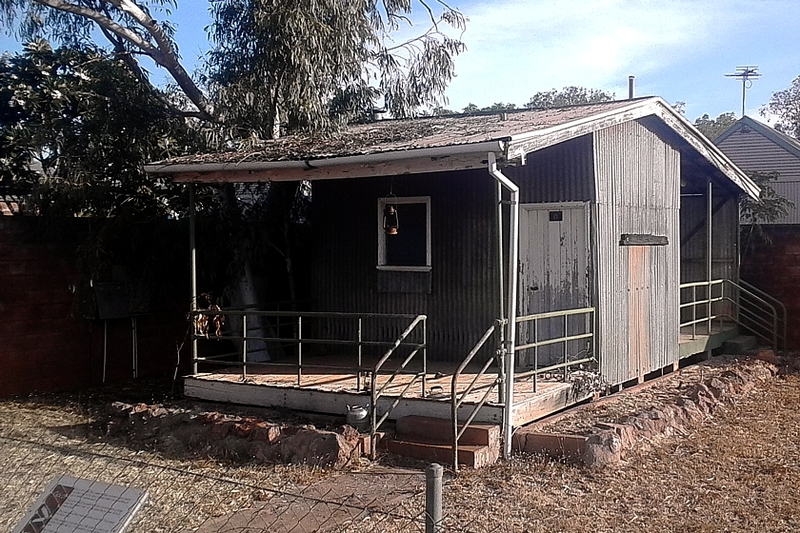 Rated the Number One place to visit in Halls Creek by TripAdvisor. 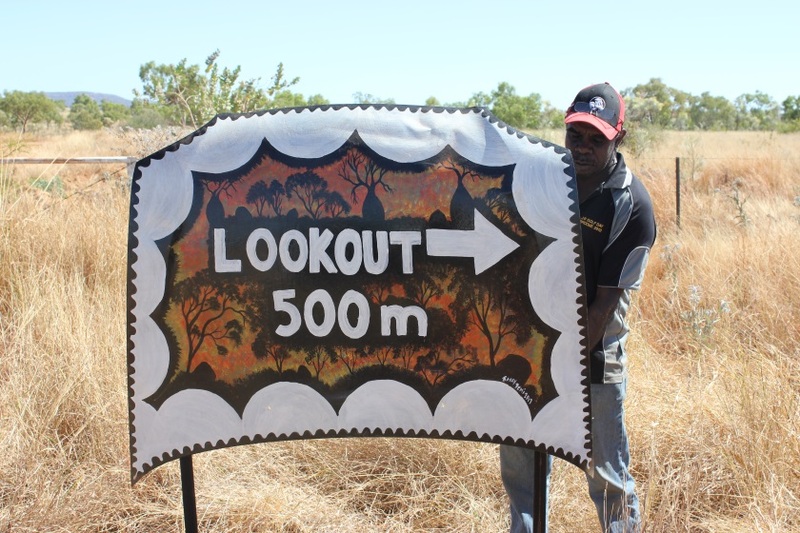 We look forward to welcoming you to the 'Wild Kimberley'.